The history of this emblematic firm that belongs to the LVMH Group began with Sotirios Boulgaris, who started his career as a jeweler in his native village Paramythia, in Greece, where his first store still exists. In 1877, he moved to Corfu Island and then to the Italian city of Naples. Four years later, he moved to Rome, where in 1884 he founded his company and opened his second store on Sistina Street. 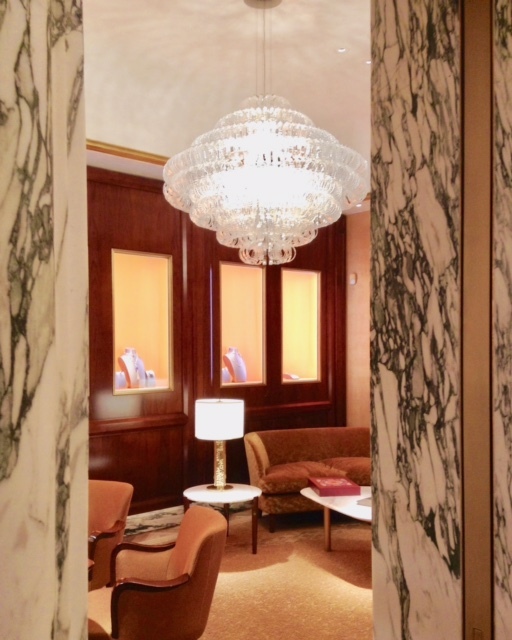 The one that became the most representative store of Bvlgari, located on Via Condotti, was opened in 1905 with the help of his sons, Constantino (1889-1973) and Giorgio (1890-1966). It soon became the place where the rich and famous people came to acquire unique and high-quality jewelry, whose designs combined the art of Greece and Rome. 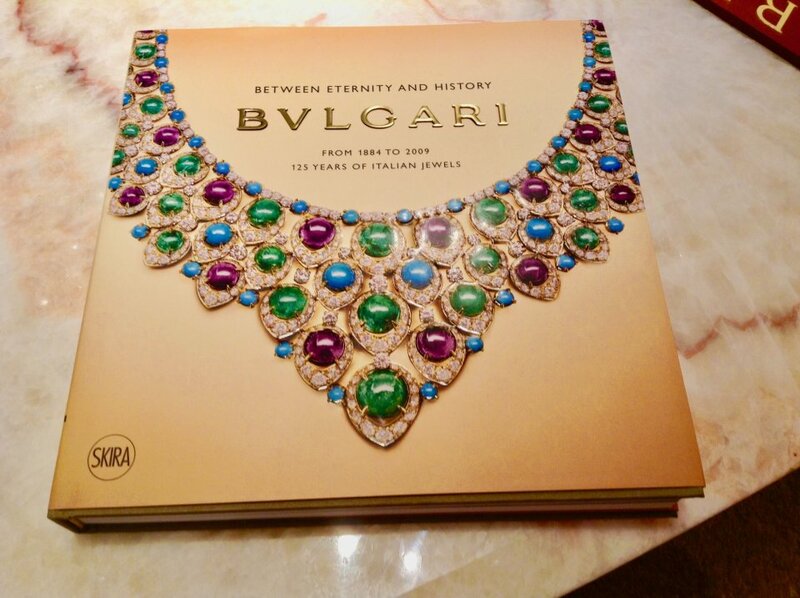 Since then, Bvlgari has not stopped opening the most luxurious and emblematic stores. 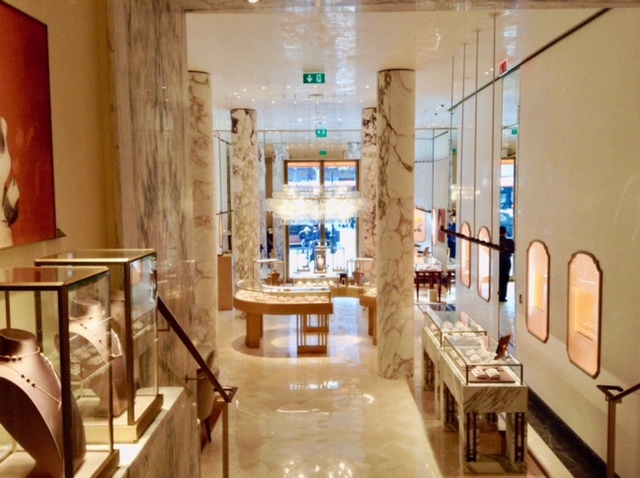 In Barcelona, it opened its doors on Paseo de Gracia nº 73 next to other major brands. 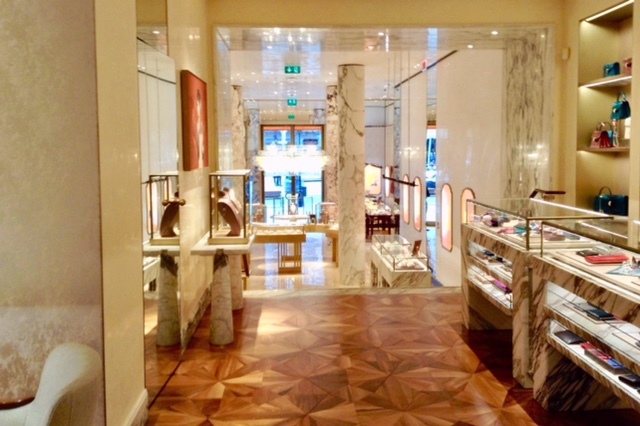 After the renovations that were made, the new store reveals an exquisite glamour that can be appreciated from the moment you walk in through the door. 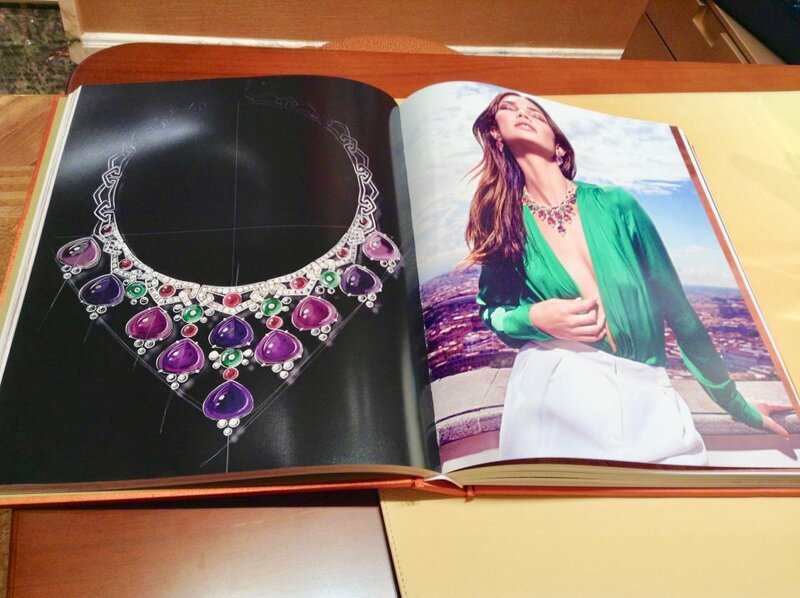 The jewel book that presents the new collections of the firm is one of the most exciting gift to the clients. 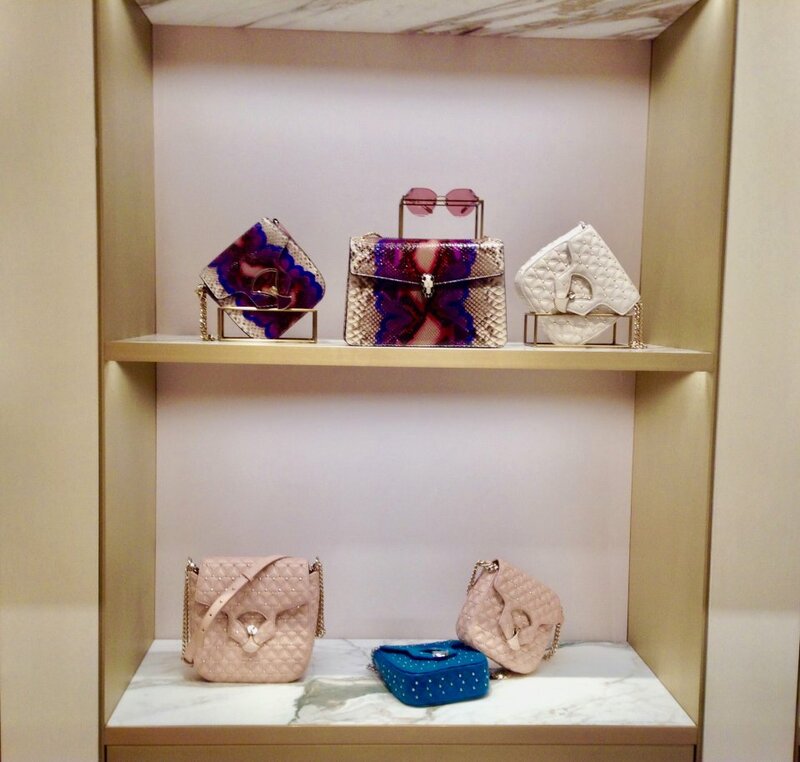 Since 2008, Barcelona has this boutique from the Italian jewelry company Bvlgari, that it’s about 200 m2 spread over two floors where you can find from their exquisite watches and jewelry to their handbags, clutchs, ties, sunglasses and gifts. 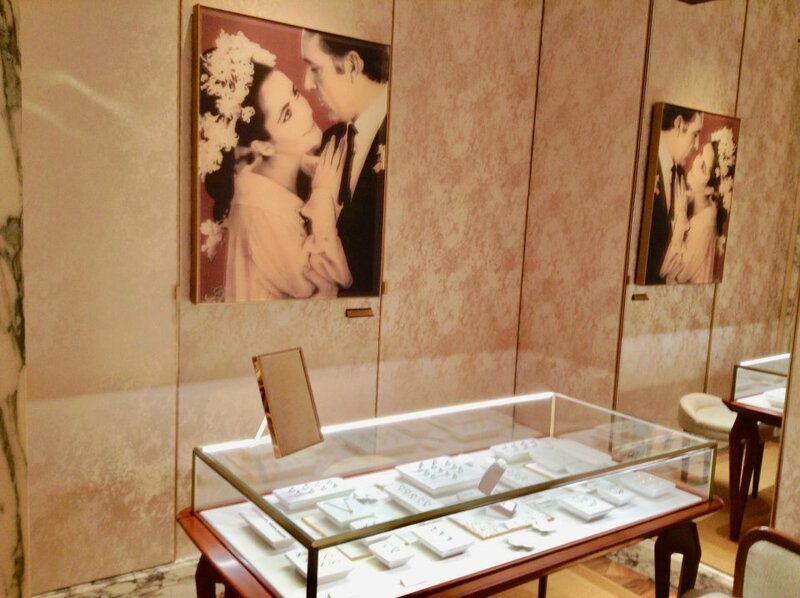 The private room is the best place to see the most expensive and exclusive jewels. 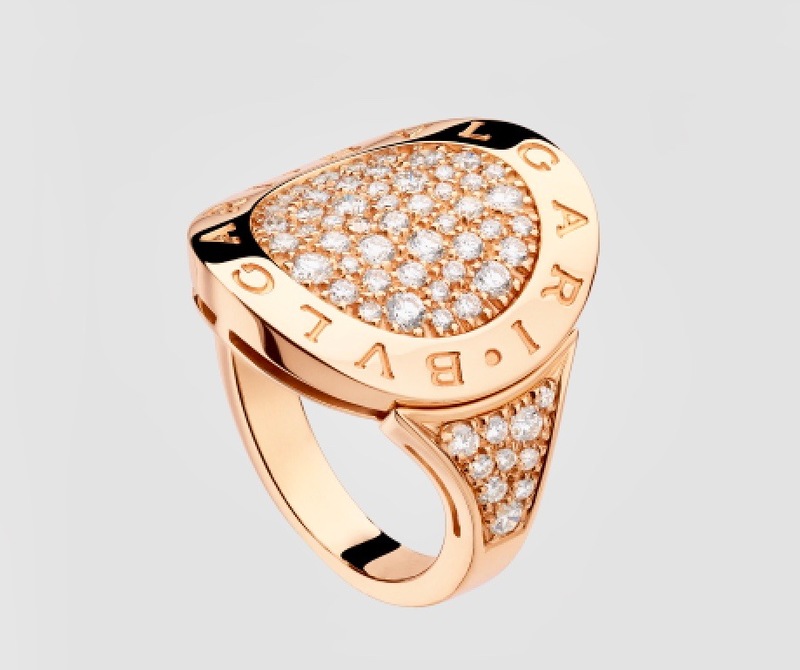 Bvlgari rings are the quintessence of luxury. Recognizable by their brand embedded in all of them, they have become a symbol of good taste and exclusiveness. We would like to thanks the Director of the boutique and all the team of Bvlgari Barcelona Paseo de Gracia 74 for their kindness with us.